Sense, value and seize opportunities to succeed. Develop the knowledge, skills, values and attitudes needed to be successful in business. Cultivate a strong sense of purpose and belief in their unique abilities, identities and cultures. Learn to adapt to and be resilient in the face of change. Appreciate the value of networks for enabling opportunities and solutions. Become role models for future generations of students. In 2012, when Manurewa High School's Caring and Co won the top awards of Company of the Year and Managing Director of the Year in the Young Enterprise Scheme, the business world began to take notice. A group came together, led by alumni John and Leonie Hynds of the Hynds Group, and was inspired by the potential for creativity, enterprise and entrepreneurship to transform the lives of many more South Auckland students and their families. This is seen as an important initiative not only for Manurewa, but for New Zealand society as a whole. Black Bulb Company, a 2014 Young Enterprise company, won the Prime Minister’s Pacific Youth Award for Excellence in Business and Enterprise. The Black Bulb team was also selected for Venture Up, a six-week residential business incubator programme delivered by YES and Creative HQ. 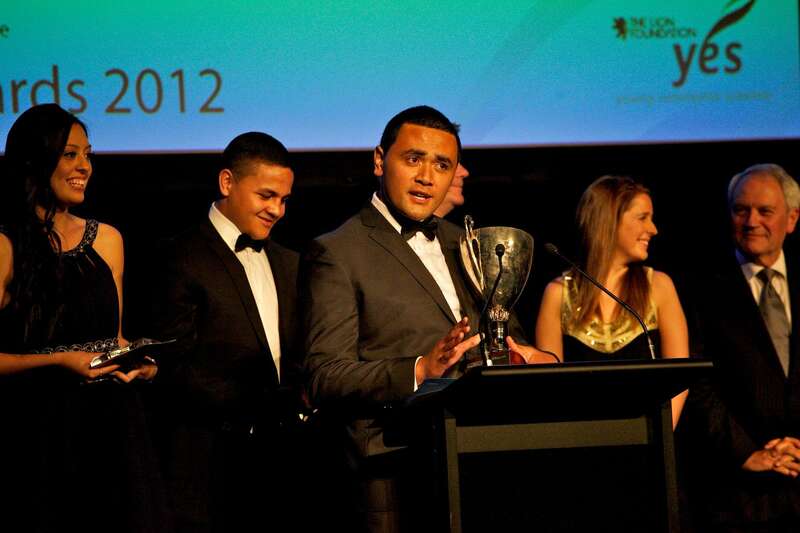 Ryan King, a member of the 2012 national Company of the Year, was selected to head the Commerce Association of Pacific and Maori Students at the University of Auckland, and was one of only 35 students among 350 applicants globally chosen to participate in the Asia-Pacific Entrepreneurship Society, an initiative of Stanford University. 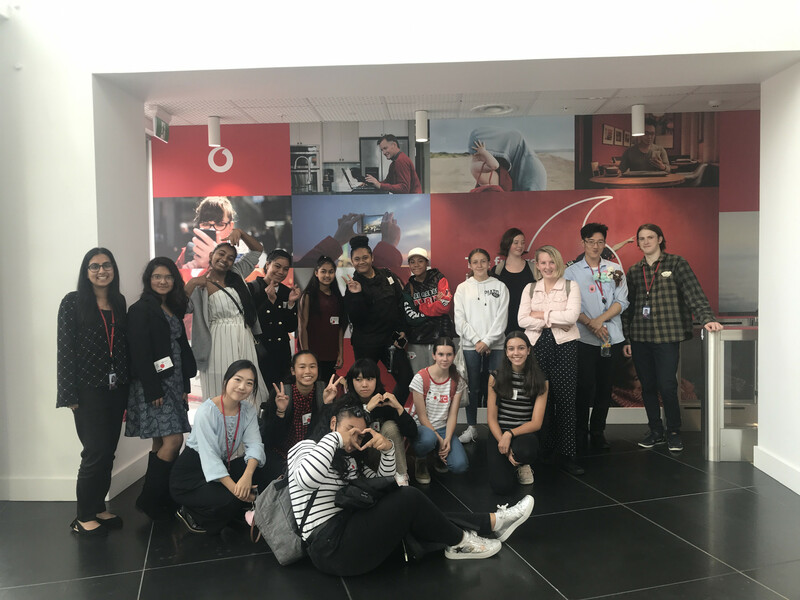 Ryan has since graduated, with the honour of the Trustees Award from the First Foundation, and is now part of the graduate programme at Vodafone. In 2013, Ohu Honey won two national Young Enterprise awards – for Global Sales & Marketing, and Excellence in Social Enterprise. The successful Young Enterprise graduates of 2012, 2013 and 2014 have progressed into tertiary study. Southern Initiative through our MAKER SPACE - a school-wide initiative for students to learn how to create and make with technologies. This enriches the learning environment in an iconic and transformative way, and brings our community and business together.